Owing to an experience more than 13 years, we have gained immense domain expertise in wholesaling, retailing and supplying an extensive range of Water Treatment Components. 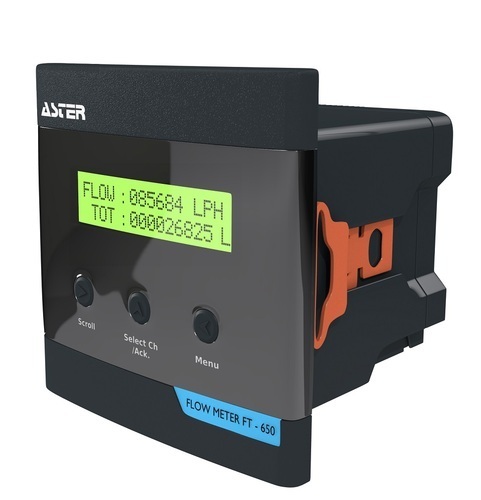 Our range includes 1.5'Auto Multiport Valve, E-DOSE, 1' Side Mount Multiport Valve, 1/2' Auto Multiport Valve, Rotameter With SS Tri-clover and Digital Flowmeter With Insertion Type Sensor. Apart from these, we also offer NB Multiport Valve, Side Mount 65 Nb Multiport Valve, Oltremare Membrane 4040 & 8040, Pressure Gauge & Reducer, Nanfang Pumps and Conductivity Meter. We procure our range of products from reputed and authentic manufacturers. With the assistance of an energetic team of professionals, quality control department and supervisors, who have extensive knowledge about this domain, we have been able to attain a respectable position in the market. We also provide our clients with prompt after sales support for our products, thereby maximizing client satisfaction. We want queries from NORTH INDIAN STATES.